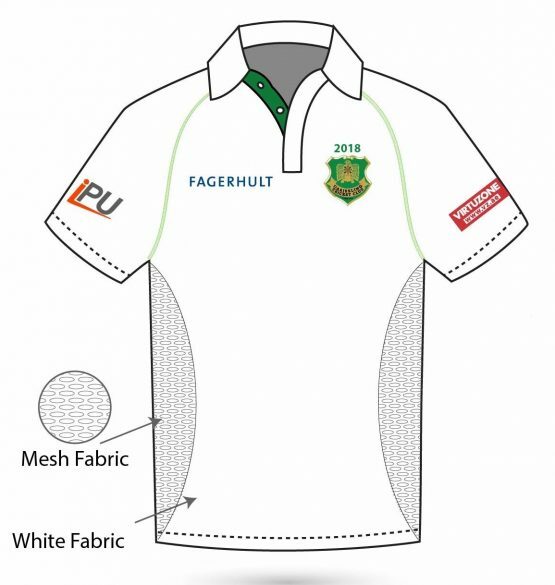 Full membership runs Jan-Dec, includes your white playing apparel and cap, entitles you for selection for matches (not including match fees) for friendlies, and for our league side if you meet the standard, and comes with loads of free banter. Cricket in Dubai is expensive because we have to hire pitches and pay tournament fees, so you will end up spending more to play cricket in the UAE than you did at your old club in your home country. Annual memberships must be paid in full by Jan 30 for all full members. Partial memberships are also available for those joining the club at any time during the year, on a pro rata basis. Those joining later in the year must pay within 30 days of joining. 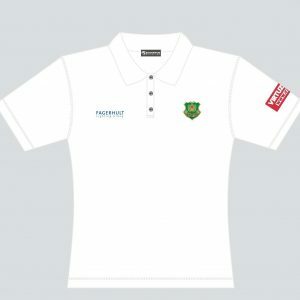 White kit with new design to display the magnificent achievement of 50 years as a cricket club in the UAE. 1 Shirt and 1 pair of trousers. Choose your size for each item. 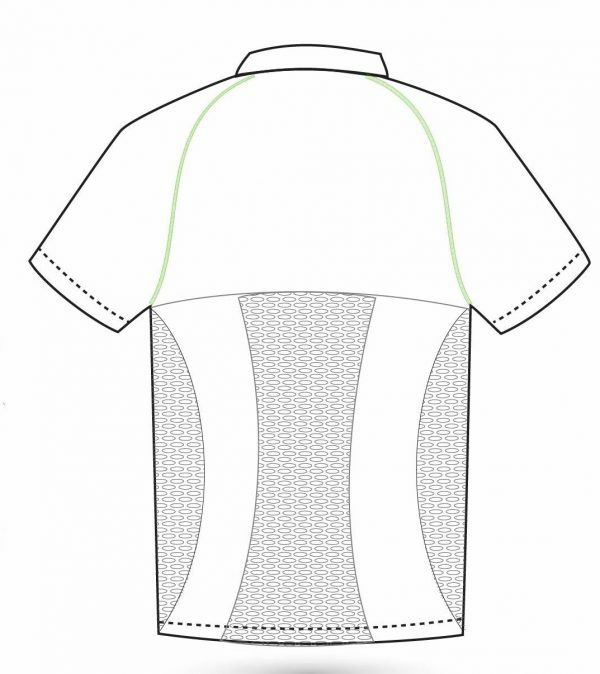 Also choose your Sleeve Length for the Shirt: Long or Short. You have to be Under 19 years of age to purchase this membership. For non-players who want to hang out with us, be part of the banter, participate in our tours and our quiz team, play golf instead of cricket, etc. Pack your bags and leave your wife at home. This year’s tour promises to be the best one yet. 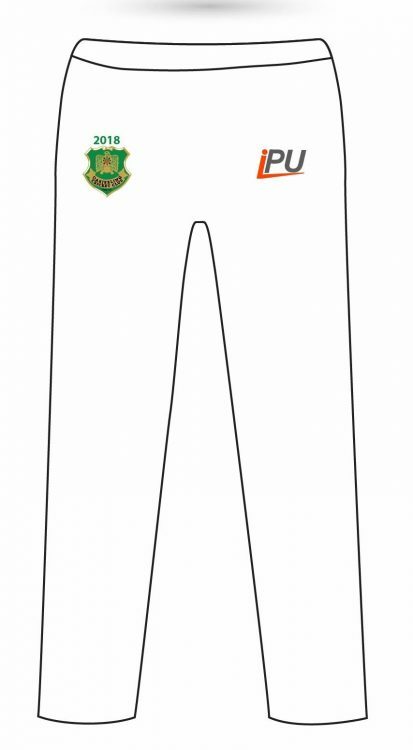 Please note that the invoice will be for the full amount of AED 5,000. Therefore, to redeem this offer, you must pay AED 4,000 before 31/03 and this will be treated as payment in full.